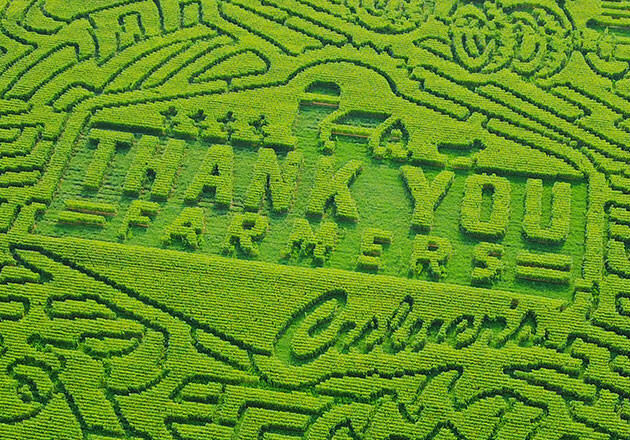 Through Thank You Farmers Project, Culver’s has been a proud supporter of agricultural education and FFA for more than four years. To help our guests learn more about this organization and why it’s so important, we sat down with National FFA Student President, David Townsend. Q: Tell us about what you do as the National FFA President. A: The National FFA Officer Team gets the tremendous opportunity to represent an organization of more than 649,355 members throughout the United States, Puerto Rico and the U.S. Virgin Islands. 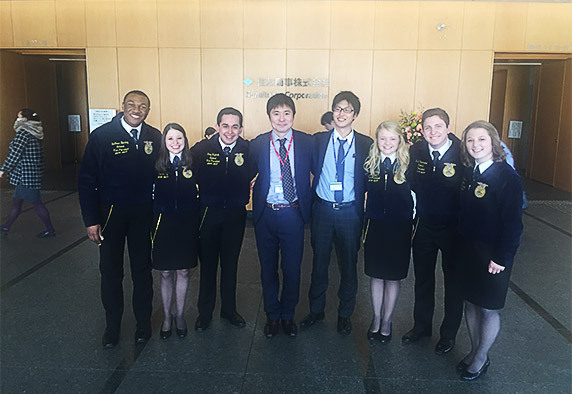 Throughout our year of service, we serve as advocates for agriculture and agricultural education while sharing our message as national officers with students, advisors, parents and sponsors through keynotes, workshops and presentations. 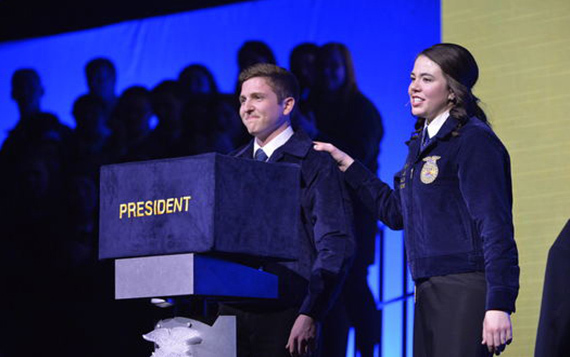 "The National FFA Officer team represents more than 649,355 members." 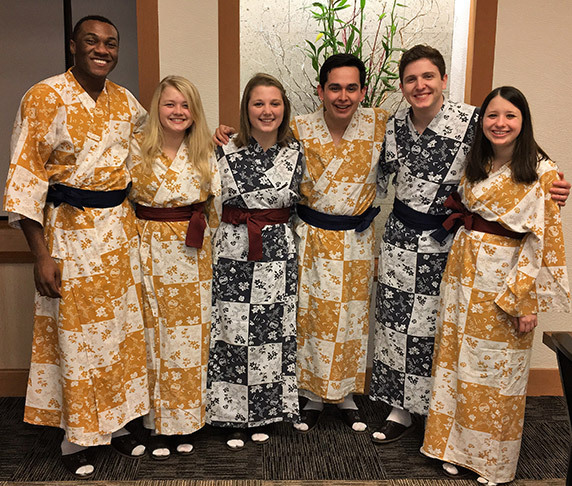 Our time as national officers is split between training and taking an international trip to Japan, sharing our message with sponsors through foundation visits and spending time with FFA members at state conventions, conferences and camps throughout the year. Lastly, we will deliver on-stage content recognizing the hard work of students from across the country at the 90th National FFA Convention & Expo in October, the final, culminating event of our year of service. Q: What does Culver’s support of FFA mean to you and other members? A: Not only has Culver’s supported FFA financially, they’re also advocates of agriculture and agricultural education. Support of FFA members means that a student gets to attend the Washington Leadership Conference and learn what it truly means to “Live to Serve”—ultimately creating an action plan to improve their local community. "Culver’s support of FFA changes lives." It means that a student receives a blue corduroy jacket with their name embroidered across the chest – helping them realize they are part of something much bigger. Support of FFA means that a shy freshman student who feels so alone can find a place for himself or herself in a high school agriculture class. Support from organizations like Culver’s means that lives are changed, leaders are made and agriculture has a future. Q: Why is it important for organizations like Culver’s to support students as they pursue careers in the agricultural industry? A: Agriculture is the nation’s largest employer. According to the United States Department of Agriculture and Purdue University, the next five years will warrant almost 58,000 job openings in the fields of food, agriculture, renewable natural resources and the environment. However, only 35,000 graduates from those areas are projected to fill positions. "Agriculture is the nation’s largest employer." With the career outlook this good, and with a need for additional skilled individuals throughout the agricultural industry, it’s incredibly important to support students in their pursuit of careers in agriculture. As an FFA member, the support of our sponsors means that I experience opportunities that help me grow as a professional and as a person. Q: What would our guests unfamiliar with your organization be surprised to know about FFA? A: FFA is often seen as an organization for farm kids. While those students who grew up on a farm are a part of our organization, it is important to realize that everyone is welcome as a member of the National FFA Organization. We have members from large cities, the suburbs, rural areas and farms. All of them are growing as leaders, building their communities and ultimately strengthening agriculture. Q: What do you want our guests to know about the agricultural industry? A: Agriculture is incredibly pervasive. From the three meals we eat every day, to the clothes on our backs and the products we use on a daily basis – agriculture has a part in all of it. "Agriculture is needed for everything from food to clothes to products." We are each greatly affected by agriculture and we have the opportunity to become more involved with it through agricultural education. Q: What is your favorite part of Thank You Farmers Project? A: My favorite part of Thank You Farmers Project is really the overall goal of the program – to provide additional opportunities for FFA members, while showing our appreciation for those families who grow and raise the food we eat every day. What’s better than that? 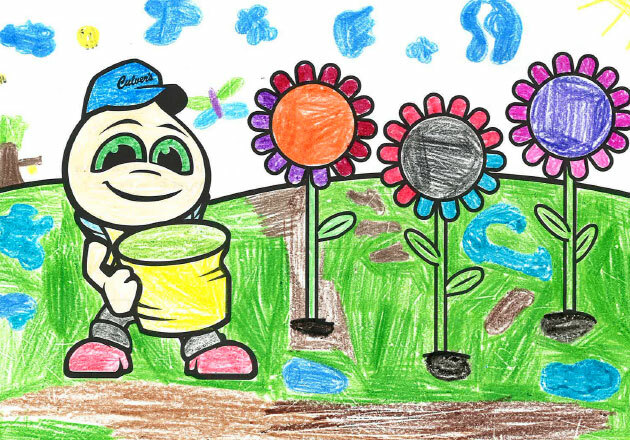 A: While I did not grow up on a farm, my supervised agricultural experience programs in high school helped me to learn more about what it takes to grow fruits and vegetables. I plan to continue this learning through an operation of my own, growing specialty crops and serving FFA members in a local chapter as an alumni member. Culver’s is proud to support FFA and future agricultural leaders. See how a donation from one of our restaurants kept an FFA chapter going and how we helped three deserving FFA chapters attend the National FFA Contention & Expo.